I honestly believe that life is 90% about your mentality. If you believe that you can't do something, you won't be able to. If you don't think you're a BOSS why would anyone else. People from Walt Disney, Oprah, and Steve Jobs, genius in their fields, have all said that it starts with believing in yourself. I can't sit here and type that I always feel bossed up and that I believe in myself all the time, no. There have been many times where my own negative mentality, brought the whole situation down. I always look back to moments like that and realize that I'm the only one at fault and that's honestly not a cute look. Believing in yourself takes hard work and it's something I consistently work towards. 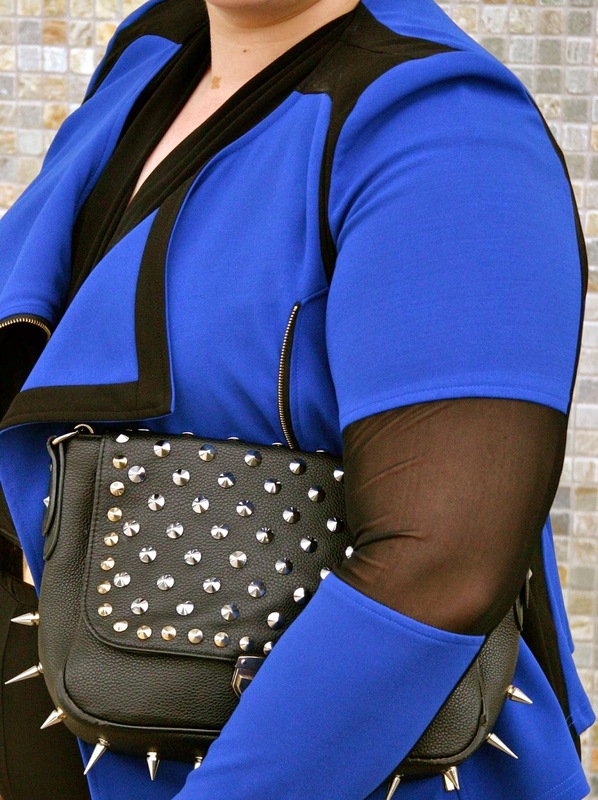 I dress to feel a certain way and dressing gives me strength and confidence, it's like armor. 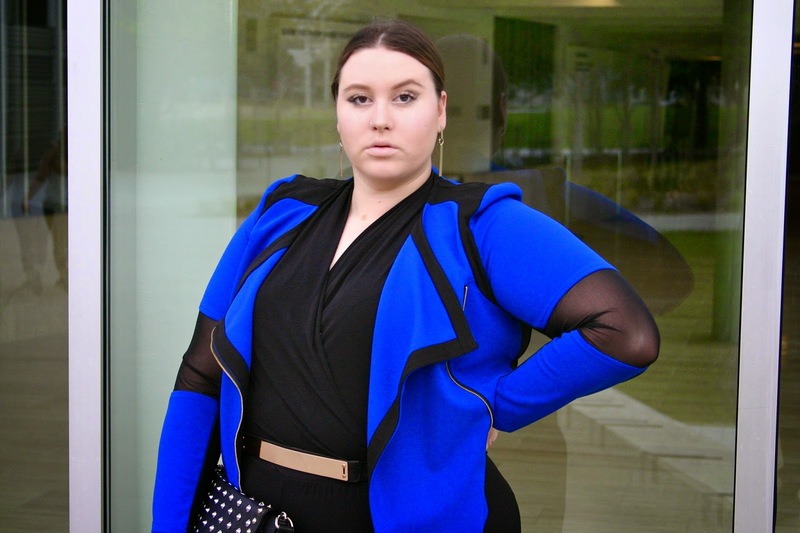 So I decided to wear this flare leg jumpsuit and cobalt blue jacket. This jumpsuit is from a website that specializes in tall clothing for women, LEL, 34" inseam for the win.